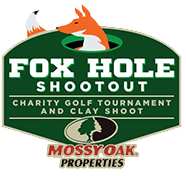 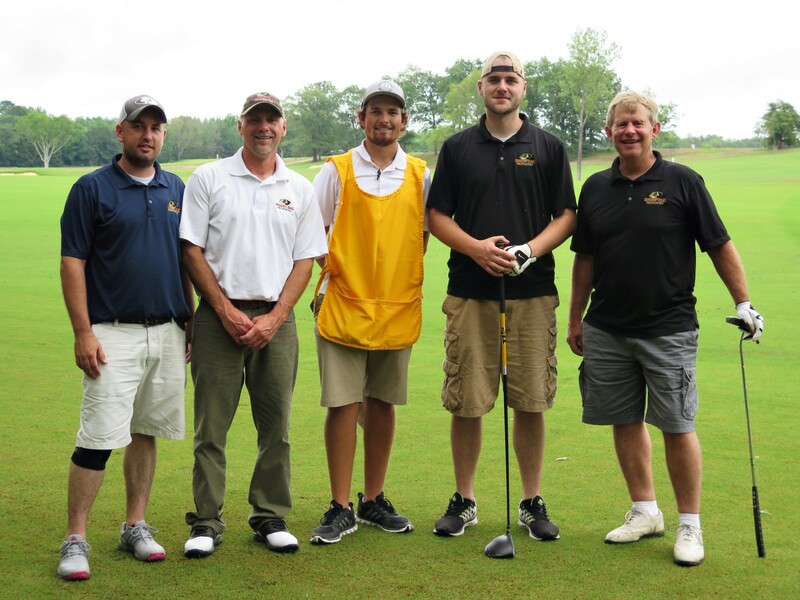 Fox Hole Shootout | The Mossy Oak Properties Fox Hole Shootout is a charity golf, sporting clays, and dinner to benefit St. Jude Children's Hospital, Catch A Dream, and Sportsmen Organized for Law Enforcement. 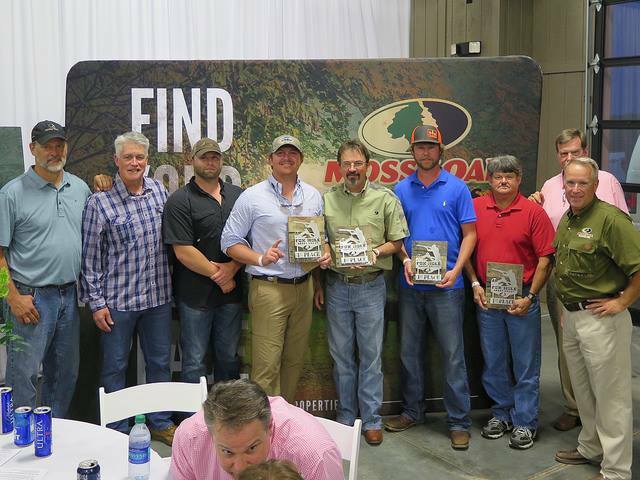 The event is held annually in West Point, Mississippi. 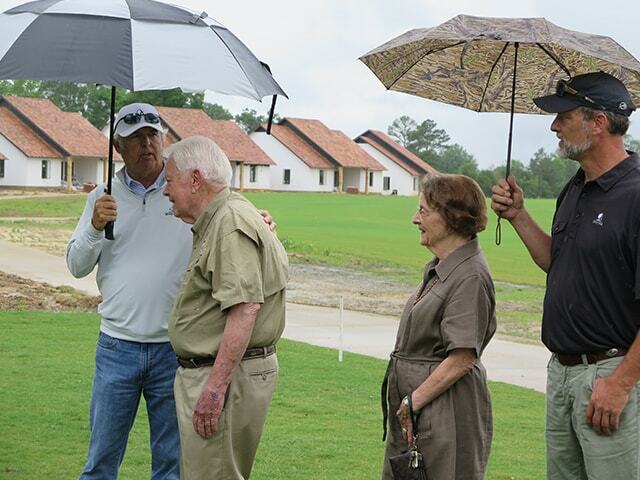 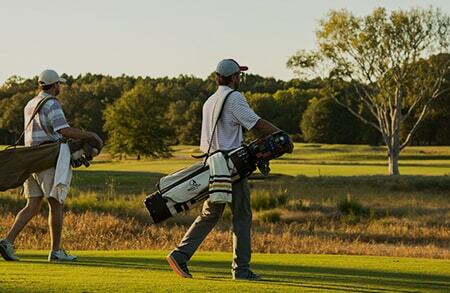 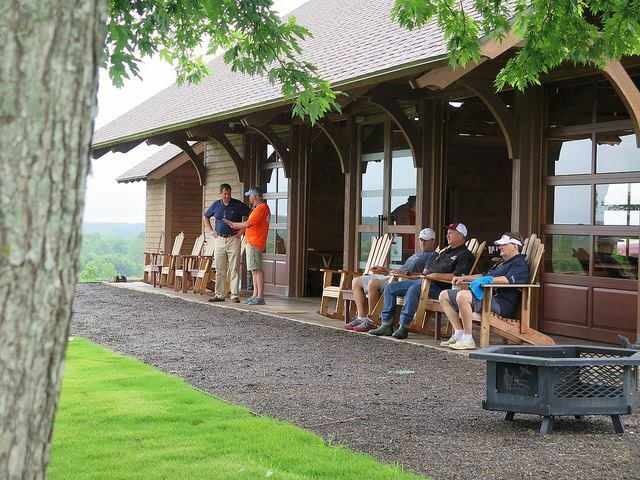 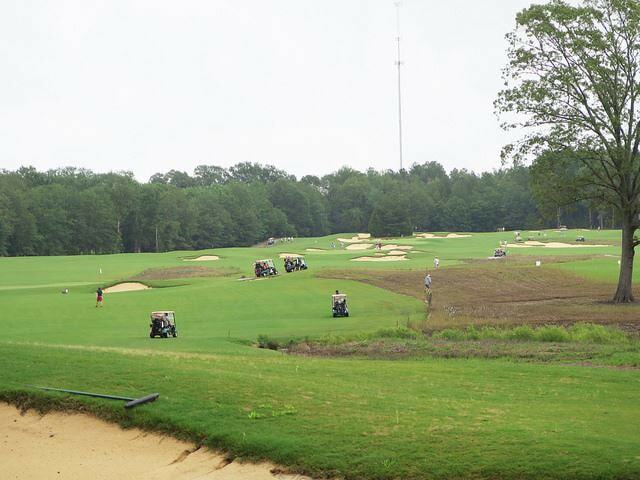 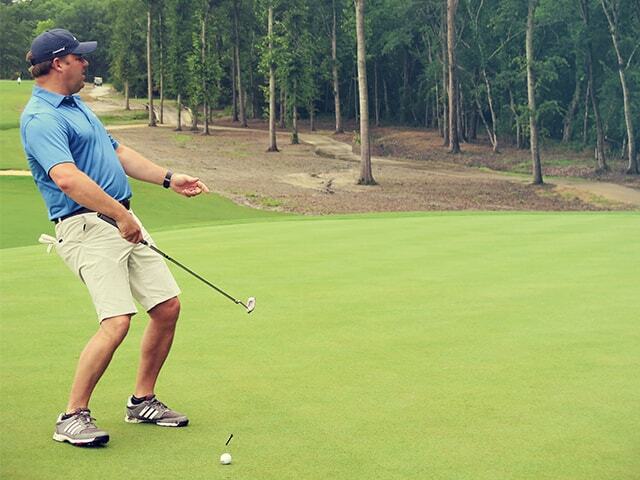 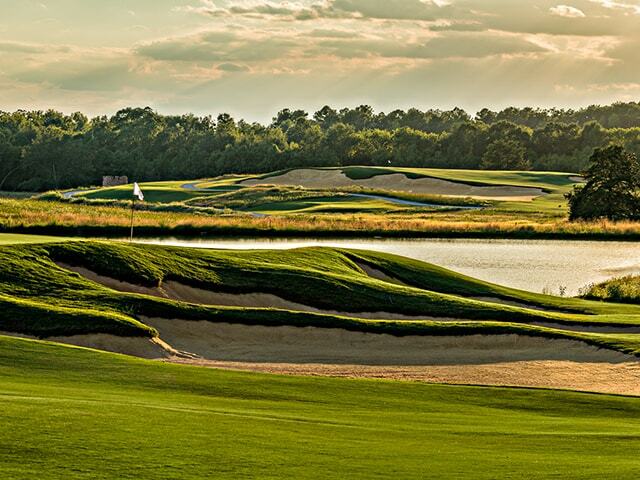 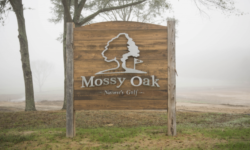 Our four-man scramble is held at the renowned Mossy Oak Golf Club course in West Point, Mississippi, a “links” style course designed by Gil Hanse. 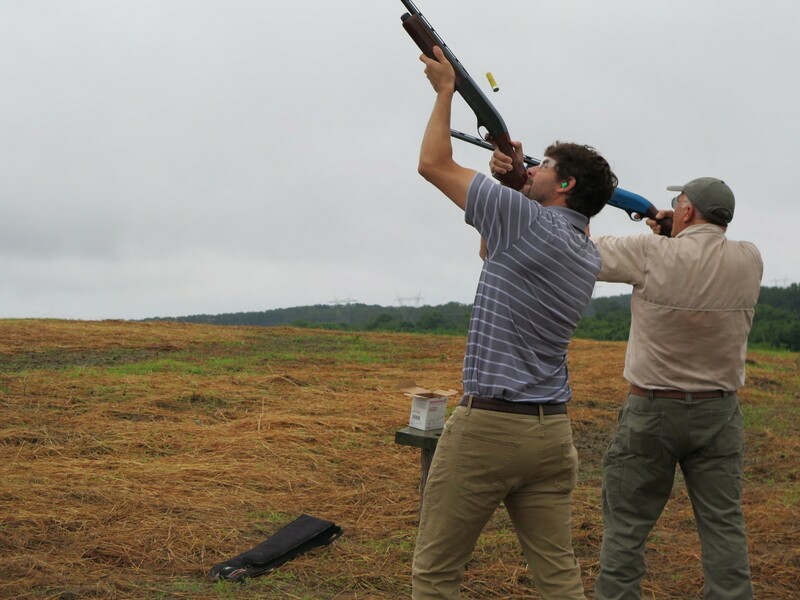 The Orvis-endorsed Prairie Wildlife is the host course for our sporting clays shoot will challenge even the most experienced shooter. 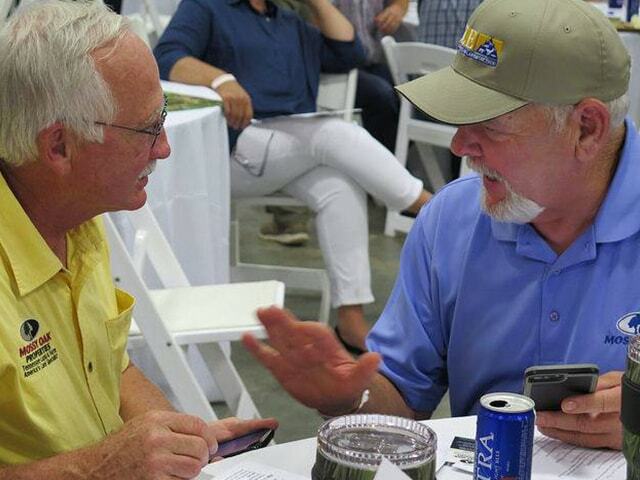 Our Live Fire Dinner & Auction presented by Renasant Bank is filled with fun & fellowship. 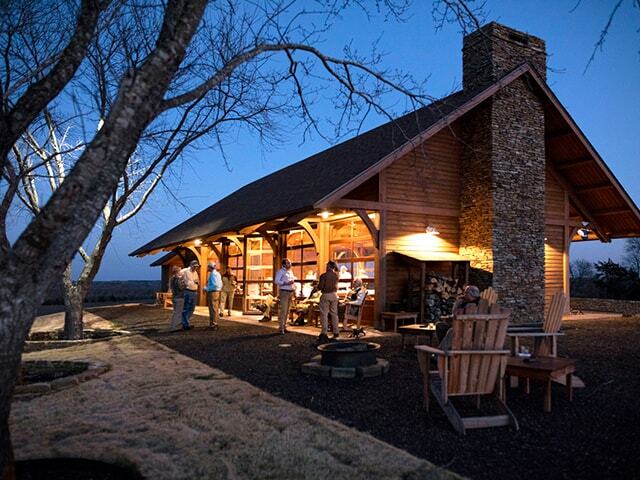 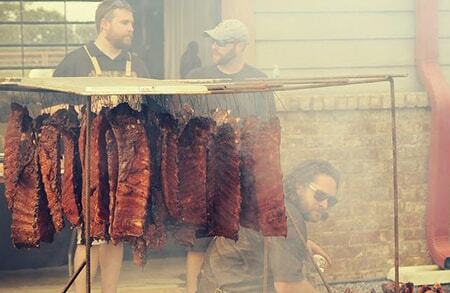 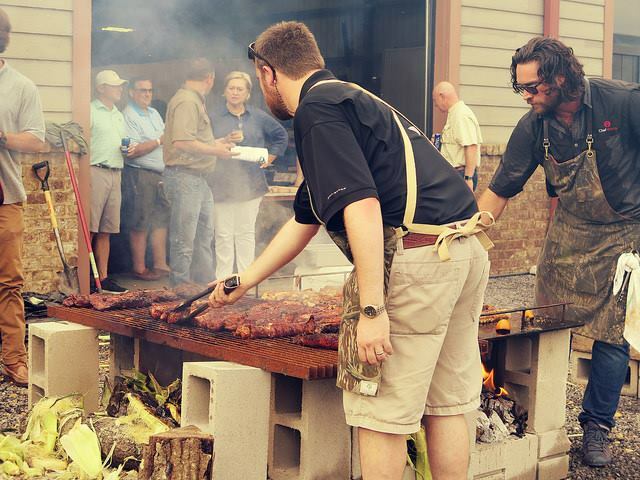 The nation’s top chefs prepare dinner over a fire while Nashville songwriters entertain. 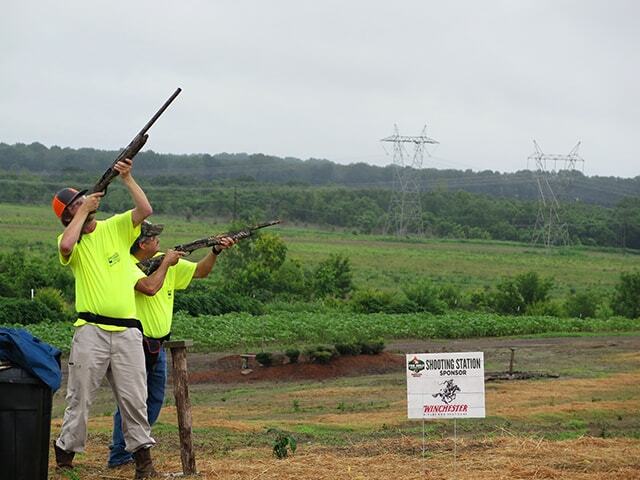 is a charity golf, sporting clays, dinner and auction event to benefit St. Jude Children’s Hospital, Catch A Dream, and Sportsmen Organized for Law Enforcement. 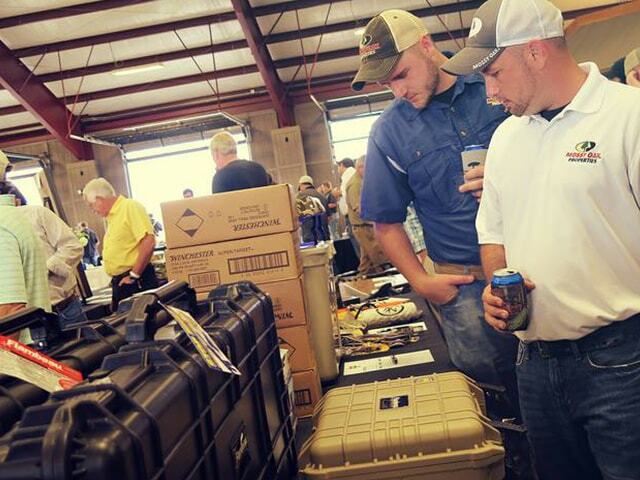 This years’ event will be held on Thursday, June 6th in West Point, Mississippi. 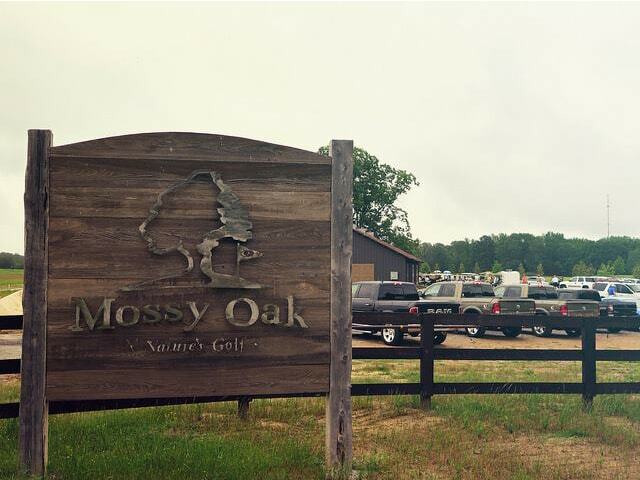 Our event features golf at the renowned Mossy Oak Golf Club, sporting clays at Orvis-endorsed Prairie Wildlife, and our unique Live Fire Dinner & Auction presented by Renasant Bank at Town Creek Pavilion, featuring dinner prepared by some of the nations’ leading chefs, entertainment by Nashville songwriters, and exciting live and silent auctions and raffles. 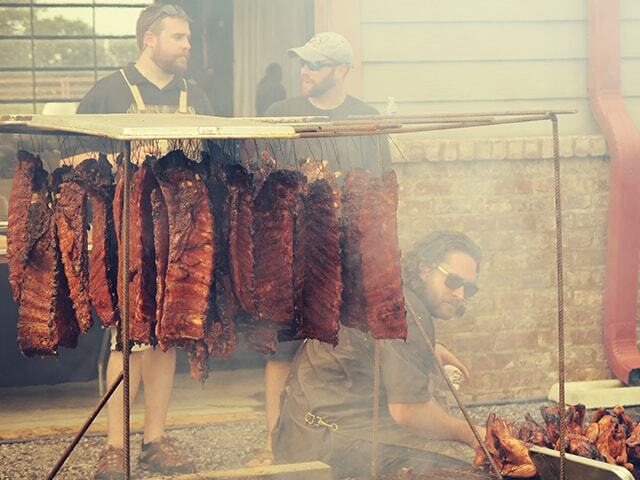 You do not want to miss this event! 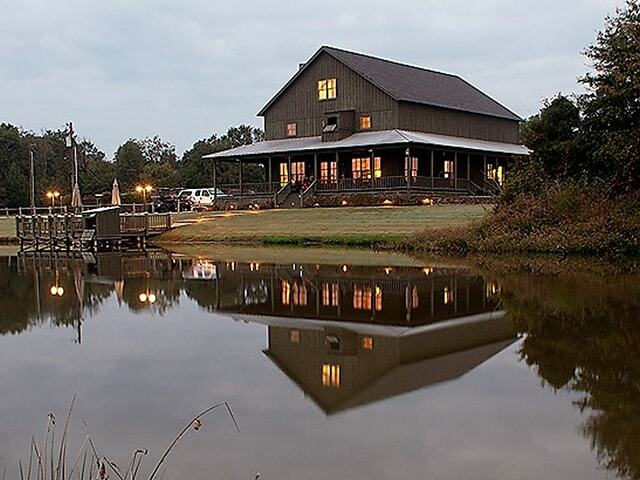 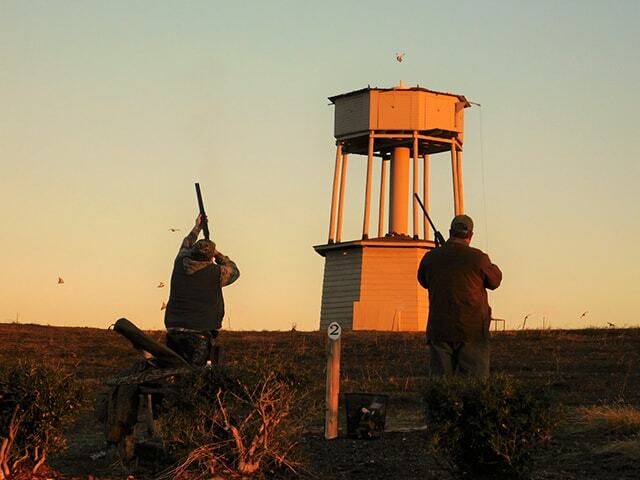 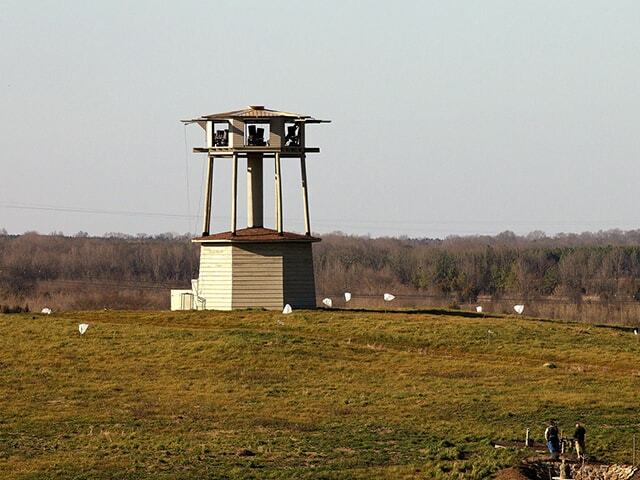 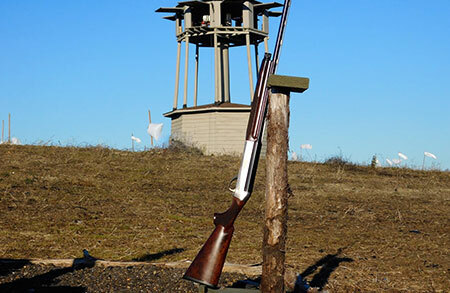 The Orvis-endorsed Prairie Wildlife in West Point, Mississippi is the host course for our sporting clays shoot and will challenge even the most experienced shooter. 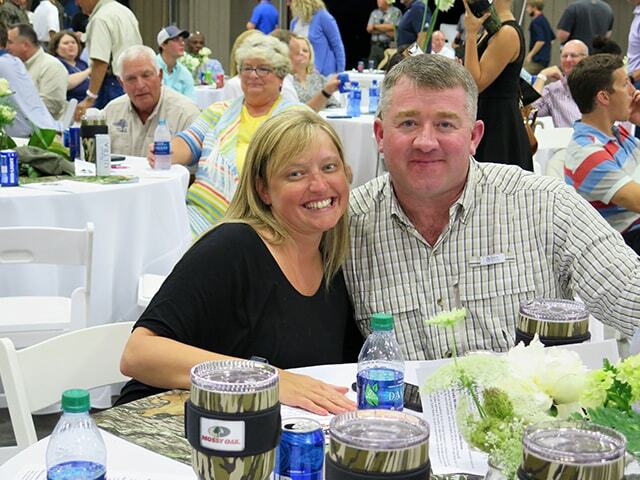 Our Live Fire Dinner & Auction presented by Renasant Bank is filled with fun & fellowship. 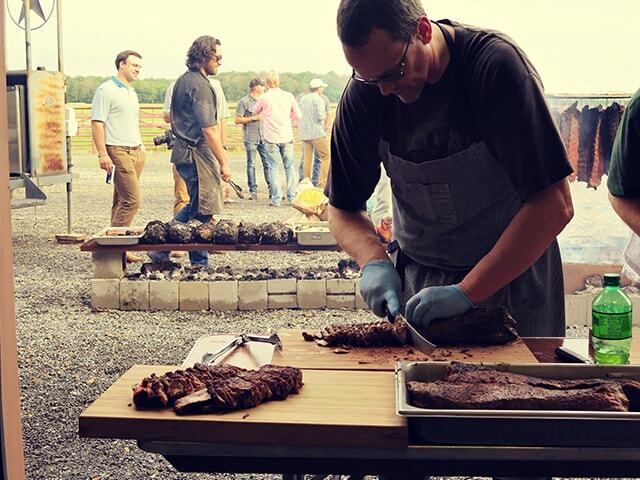 The nation's top chefs prepare dinner over a fire while Nashville songwriters entertain. 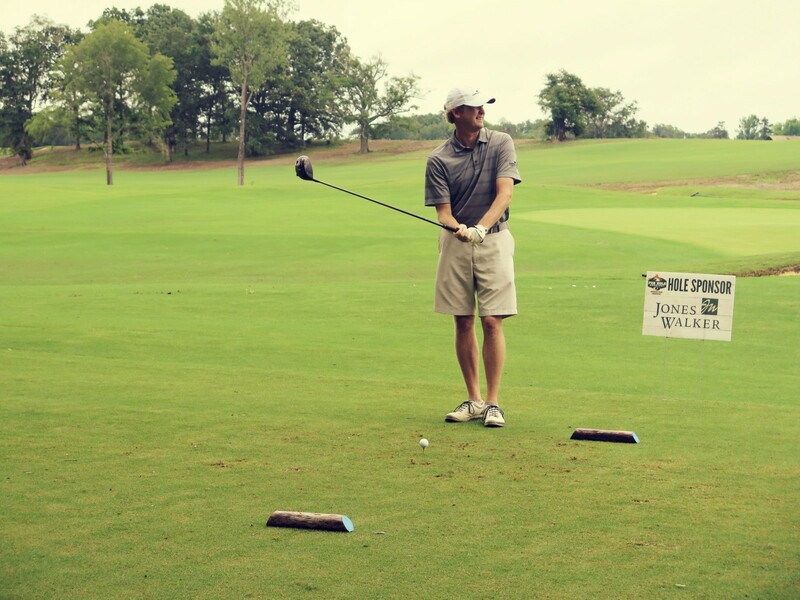 From a Competitive Round of Golf at the renowned Mossy Oak Golf Club to Shooting Clays at the challenging Prairie Wildlife Course to a Live Fire Dinner & Auction presented by Renasant Bank with the Nation's Best Chefs and Live Entertainment by Nashville songwriters, plus Exciting Live and Silent Auctions and Raffles.